Travel on Murray Street Tanunda towards Nuriootpa. Tanunda Cottages is on the right hand side at 157. 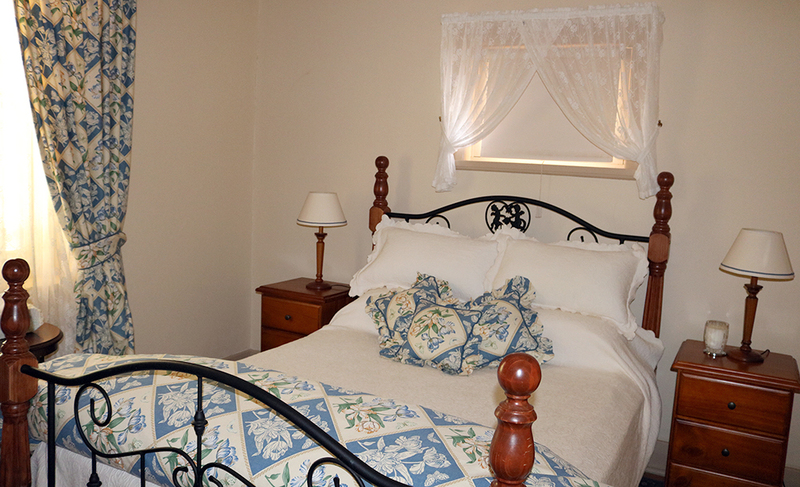 Tanunda Cottages self contained bed and breakfast accommodation has four charming old world cottages with the comforts and convenience of today. Tanunda Cottages is a SELF CHECK IN property. There is no reception on site so please make sure you read your itinerary which contains Cottage allocation and key access details. Tanunda Cottages is perfect for that getaway weekend and the ideal base for your stay in the heart of the beautiful Barossa Valley. 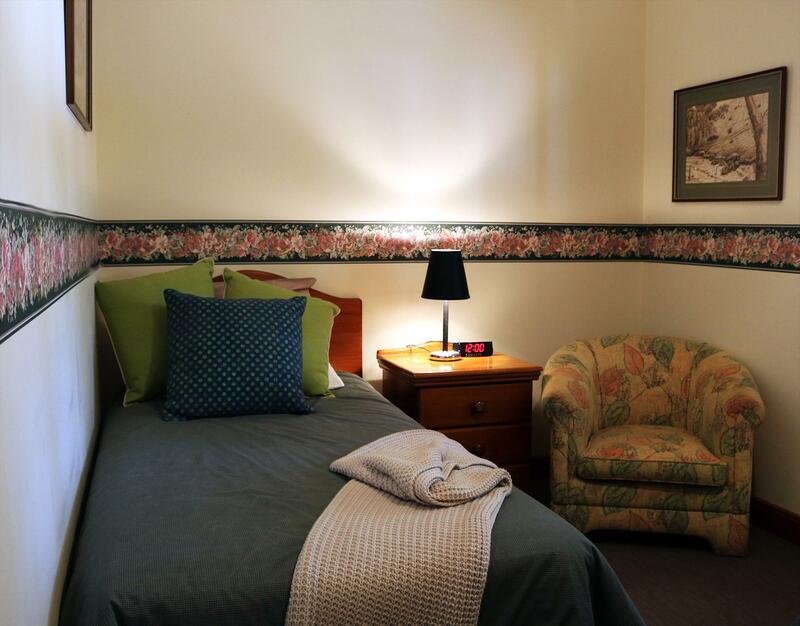 Tanunda Cottages are four charming old world cottages with all of the comforts and convenience of today. The 3 two bedroom self-contained cottages have a small kitchenette and price includes basic continental breakfast provisions. Quality accommodation for up to 6 guests in our two bedroom cottages with one queen bed, two singles and sofa bed in lounge. A cosy gas real flame fire is in the lounge. There is no laundry in these cottages. We provide all linen and towels, basic continental breakfast provisions (cereals, milk, yogurt, juice, bread, jams, tea & coffee pod machine with a selection of pods) and free WIFI. Located in the main street of Tanunda, these cottages are walking distance to the supermarket, shops, galleries, restaurants and close vicinity to wineries. Our fourth cottage called our Winery Cottage has three bedrooms and sleeps a maximum of five. It also includes a dining room, full kitchen with oven and dishwasher. Reverse cycle airconditioning and cosy real flame gas fire in the lounge. European laundry. Double Shower and separate toilet. We provide all linen and towels, basic continental breakfast provisions (cereals, milk, yogurt, juice, bread, jams, tea/coffee) and free WIFI. Tanunda Cottages is surrounded by beautiful grounds. Relax after a busy day of touring by gas real flame fires in winter or under trees with cool breezes in summer. Perfect for a weekend away or an ideal base for your short stay in the heart of the beautiful Barossa. 1 bedroom with a queen bed, 2nd bedroom with 2 single beds and 1 double sofa bed in lounge. Cosy real flame gas fire in lounge room. Continental breakfast provisions provided (bread, jams, milk, juice, yogurt, cereal, tea, coffee). A cot is available by prior arrangement. Free wifi access code is tcbarossa. 2 queen beds, 1 single bed, Full kitchen with oven & dishwasher, Dining Room. Basic continental breakfast provisions provided (bread, jams, milk, juice, yogurt, cereal, tea, coffee pod machine and selection of pods), 2 person shower. Separate toilet. European laundry in cupboard. Cot available on request. Cosy real flame gas fire in lounge. Ducted reverse cycle heating/cooling. Cable TV for our Winery Cottage guests only. Free wifi access code is tcbarossa. All cancellations will be subject to a minimum $50 AUD cancellation / administration fee. Cancellation notified 30 days or more prior to arrival date will be entitled to a refund of the money paid less minimum $50 AUD. Dates can be moved subject to availability. Cancellations within 30 days of stay date will forfeit the full money paid DAMAGES / SMOKING / CLEANING POLICY A no smoking policy applies to smoking inside all cottages. Any accidental / willful damage will incur an extra cleaning/repair charge at the discretion of the owners. Where the individual services confront interruption to business or unreasonable delay and expense in business operations the responsible guest will be charged accordingly. Travel insurance is recommended for all bookings to provide adequate protection against cancellation of travel.